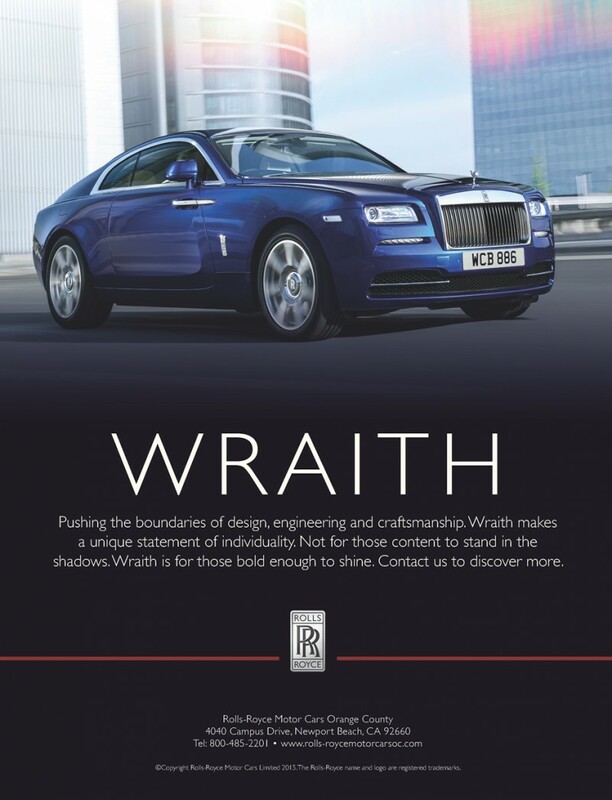 WRAITH Pushing the boundaries of design, engineering and craftsmanship. 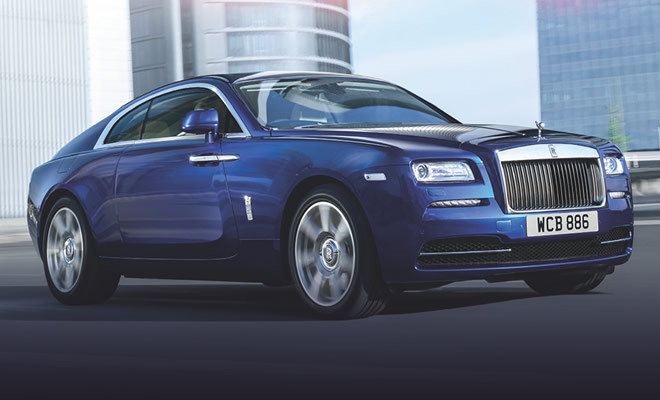 Wraith makes a unique statement of individuality. Not for those content to stand in the shadows. Wraith is for those bold enough to shine.